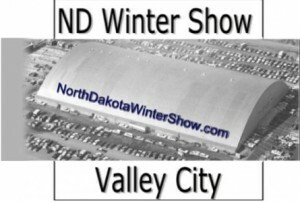 Valley City (CSi) The annual North Dakota Winter Show Summer Ranch Rodeo is Friday, July 13, at 6:00 pm., at the outdoor arena of the North Dakota Winter Show Events Center, weather permitting. Admission for the Summer Ranch Rodeo is $10. Kids ages 10 and under are $5. Those attending are encouraged to bring their own chairs.